Talk about your Slipknots and Five-Fingered Death Punches. Enjoy your Metallicas, Black Sabbaths, and Mercyful Fates. Here are the top ten heavy, heavy metal albums of all time. Five seconds in, one becomes aware Seasons in the Abyss is no ordinary collection of songs. 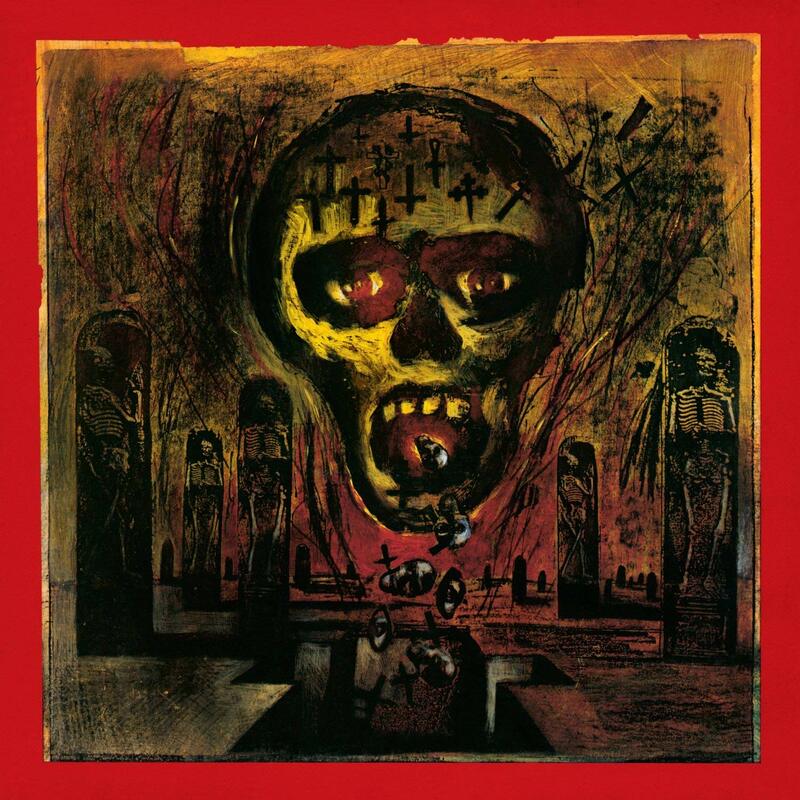 Beginning with the insanely fast ‘War Ensemble’, Slayer’s (somehow most mainstream) album sets a tone both vicious and unholy…which is, after all, their signature achievement. From thumping ‘Skeletons of Society’ to Ed Gein horror tribute ‘Dead Skin Mask’, lyrically Seasons knows no boundaries. Why should it? This is Slayer we’re talking about, unrivaled in the metal realm. And of course, perhaps no metal album ends on so dark a note as the title track, song number ten, ‘Seasons in the Abyss.’ Go ahead, read the lyrics to your children when you tuck them into bed at night. What happens when you pair guitar god Dimebag Darrell with the guttural roars of Phil Anselmo, mix everything in a big bowl of rage, and punch the planet in the face? 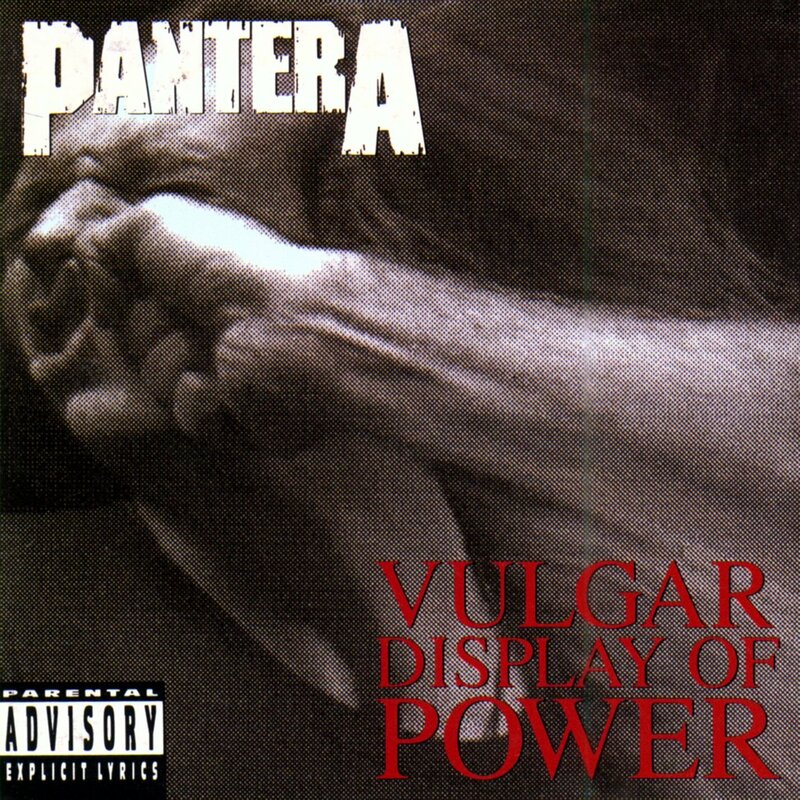 Vulgar Display of Power, that’s what. Have you ever listened to ‘F**cking Hostile’ on repeat for an hour? Have you ever chanted, “Re-spect! Walk! What did you say?” Then you understand this album’s power. It takes no breaks until the very end, at which point Pantera shows their dynamic range with the heartbreaking song ‘Hollow.’ If you’re about to get into a fistfight, this is your album. 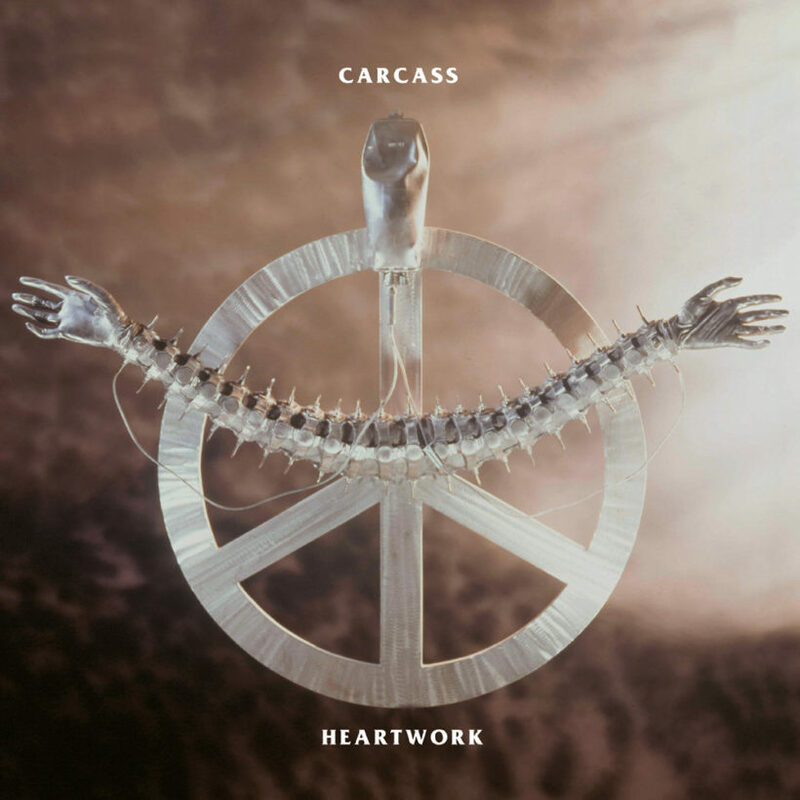 There are some who say Carcass’s best album is too melodic, too modern, and a betrayal of the band’s grindcore roots. F**k that. There’s melodic, and then’s there’s guitarist Bill Steer, who gallops and solos with the best in the business. Consider the thudding, heart-rattling song ‘Embodiment’ and lightning-fast title track ‘Heartwork.’ Oh sure, there’s lovely guitar work in ‘No Love Lost’ (and in every other song on the album) but the heavy never lets up. One of the last great metal albums to feature (not just include) truly transcendent solos, Heartwork easily ranks up there with the best of the heavy, heavy best. Well…at least no one will confuse this album with melodic. What Swedish death medal gods Entombed lacked in subtlety, they more than made up for with raw power, chuggy guitars, and a crunchy, deadly sound like no other. 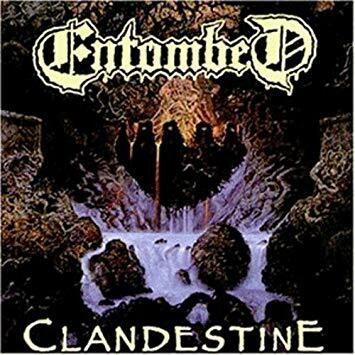 No Entombed album demonstrates this better than Clandestine. From ridiculously thumpy ‘Sinners Bleed’ to double bass drum-fest ‘Crawl,’ the fury never lets up. Few metal albums in the history of music have zero ‘meh’ tracks, but this is one. ‘Living Dead’ all the way to ‘Through the Colonnades’ = death metal perfection. Ok fine. You want to slow it down a little? I give you October Rust. Sometimes sarcastic, often self-deprecating, and always melancholic Type O Negative delivers their most classic tracklist ever. It never seems to matter that Type O’s songs are far longer in duration than other black/death metal bands. 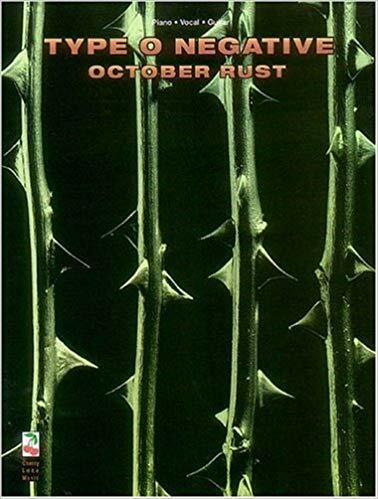 Peter Steele’s vocals and the band’s deep, dark guitars weave in and out of sadness and madness for every one of October Rust’s 14 (well…13 really) songs. Consider anthemic ‘Wolf Moon’ and misery-fest ‘I Love You to Death.’ It’s pretty much an entire album of ‘just got rejected by your lover’ songs. There are many, many good Danzig albums. But none quite as thunderously good as How the Gods Kill. Dark Elvis magician Glenn Danzig puts on his most forceful vocal performance ever (Heart of the Devil, anyone?) while perfecting ten songs to frighten your neighbors, scare your children, and sing along to (Anything, Dirty Black Summer, Do you Wear the Mark, anyone??) This is Danzig with their best lineup (Christ, Von, Biscuits) and at their most cohesive. Every riff just clicks, resulting in one of the best dark metal albums ever made. Tampa metal gods have changed lineups many times. But in the meantime they released some truly epic albums (Altars of Madness, Gateways to Annihilation.) Among these, one stands out as the cream of the dark crop. 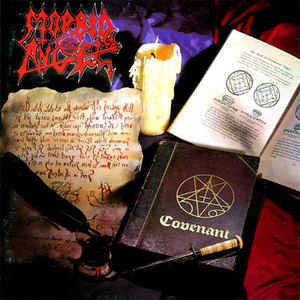 Covenant, with its blasphemous, occult-loving lyrics and shreddy guitar work, sits among the pantheon of great metal albums. Even if you can’t understand David Vincent’s vocal work (just google ‘Vengeance is Mine‘ for a sample) or duplicate Trey Azagthoth’s otherworldly ‘Eddie Van Halen of death metal‘ riff work, it matters none. And talk about ending with a bang. ‘God of Emptiness’ goes places and hits beats no other band has achieved. 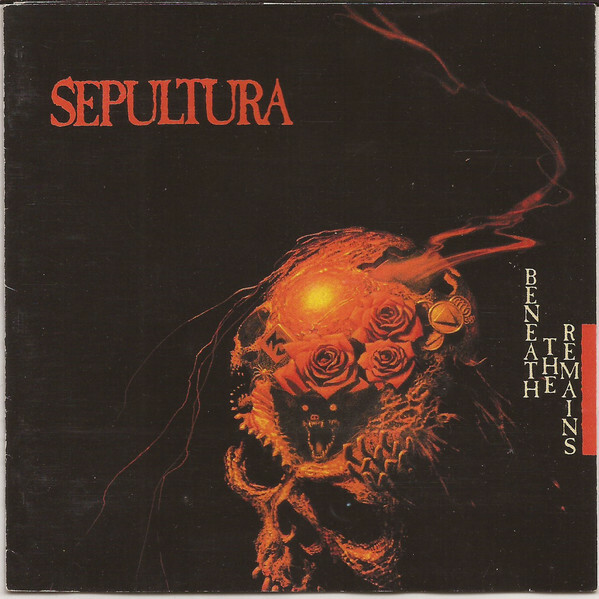 Easily Sepultura’s best and most brutal offering. Here, just listen to THIS. And go here for a tracklist. Is it cheating to include a compilation album on this list? Maybe. Is naming a live album really fair? Probably not. 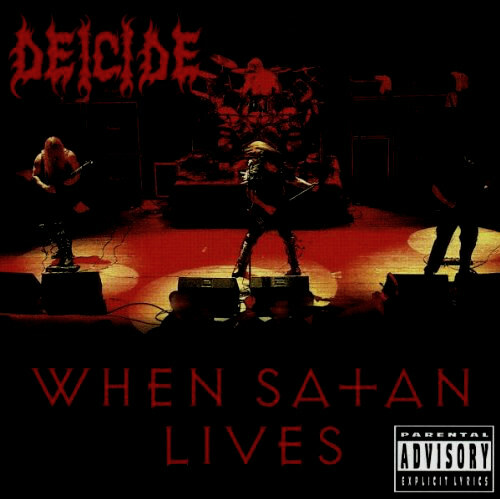 Say what you will about Glen Benton, Deicide’s lead-singer and all-around weird guy, the band on stage has power, presence, speed, and a lust for long, brutal shows. Plenty of compilation albums (and arguably most live albums) miss the mark in one way or another. Not so, ‘When Satan Lives.’ It’s seventeen songs, all terrifyingly fast, sharp, and well-recorded. Standout tracks ‘Children of the Underworld’ and ‘Dead by Dawn’ stand tall, but really every single f**king song is better than good. This is how you do death metal. And how you do live albums. Listen up, modern bands. Do it like this. Speaking of unfair, it’s probably blasphemous to include not one, but two Slayer albums on this list. Especially when there are so many other crushingly good heavy metal albums out there. I’m just going to link these three songs right here. And let them prove my point for me. 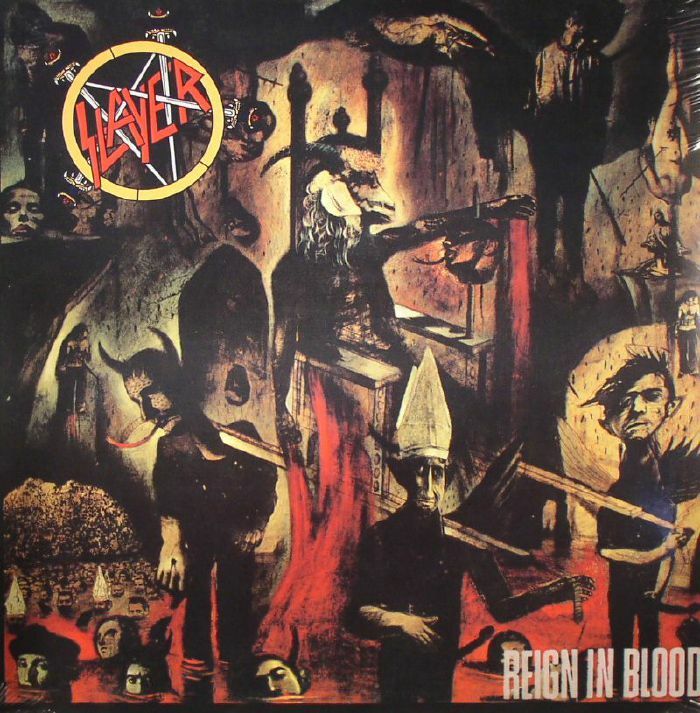 Short, powerful, and relentless, Reign in Blood can’t not be on this list.